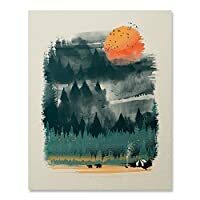 Product prices and availability are accurate as of 2019-04-20 06:36:17 UTC and are subject to change. Any price and availability information displayed on http://www.amazon.com/ at the time of purchase will apply to the purchase of this product. 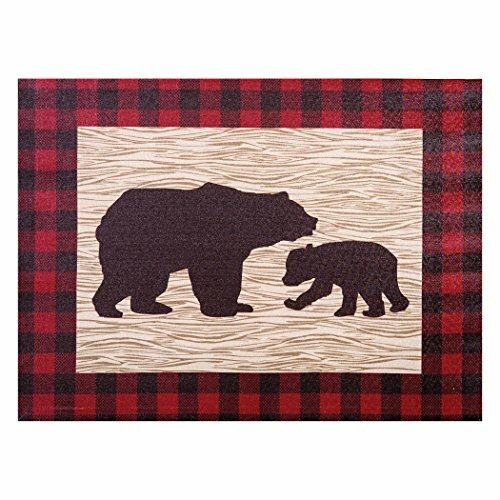 Complete the look of your baby's room with the north woods bear canvas wall art by trend lab. Canvas wall art includes mama and baby bear silhouettes printed on woodgrain background and bordered by a buffalo check print in tan, deep red and pinecone brown. 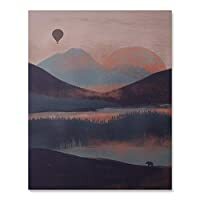 Canvas measures 18 in x 24 in. Mounting hardware is attached to the back for easy hanging. 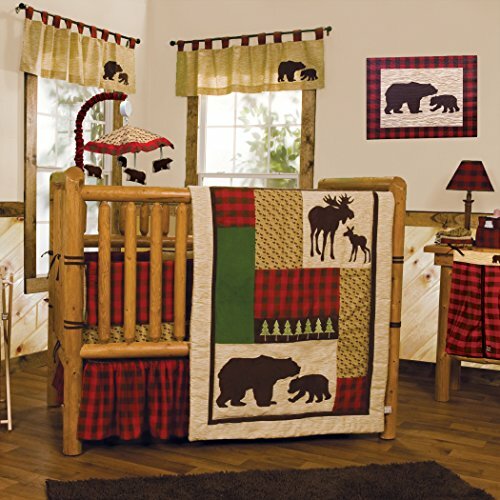 Add a playful touch to any nursery.